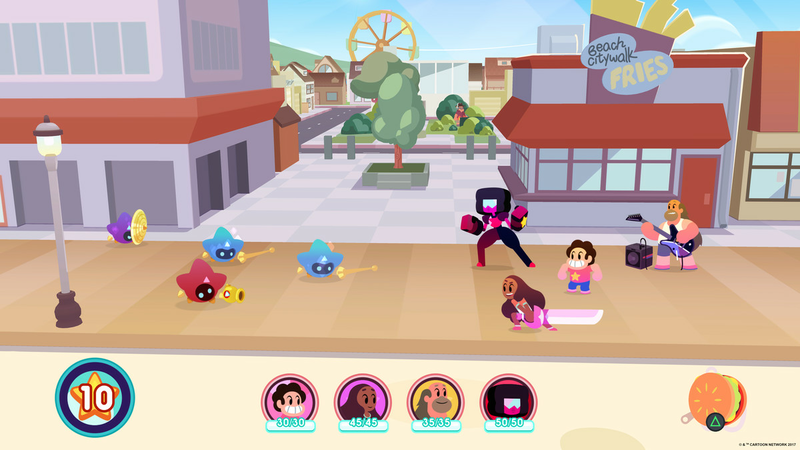 “Steven Universe: Save the Light” RPG to be Released on Consoles THIS SUMMER! FINALLY, THE ROCK, HAS COME BACK… uh… whoa… wait a minute, what I meant to say is that FINALLY, a game based on the Cartoon Network animated series Steven Universe is going to be released on consoles. 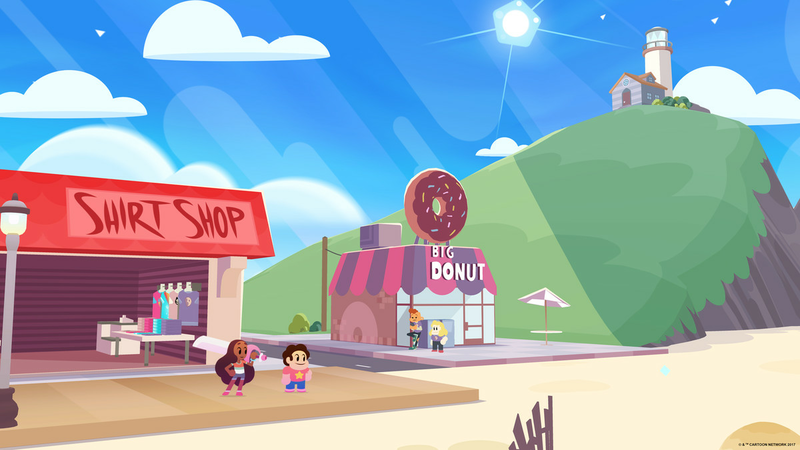 Steven Universe: Save the Light, developed by Grumpyface Studios, will launch this summer, Cartoon Network announced. Save the Light is a sequel to 2015’s Attack the Light, an action role-playing game which was well-received by fans and non-fans of the television series. 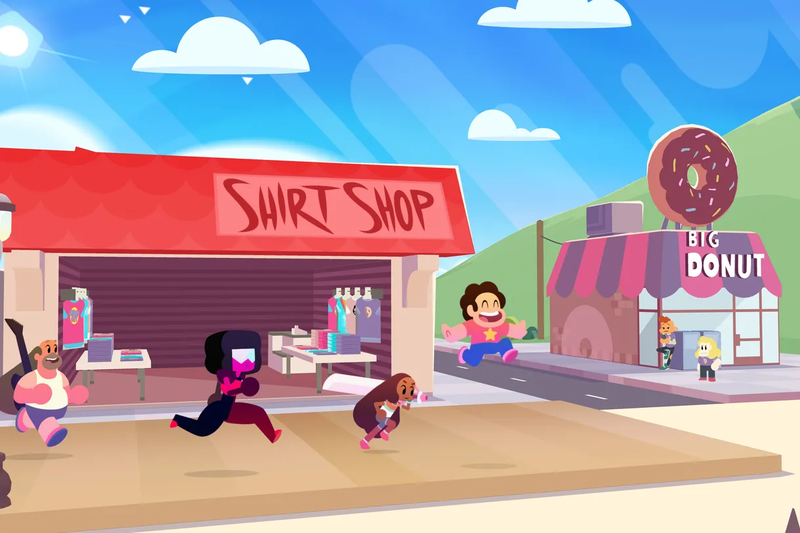 The creator of the moving and very musical show, Rebecca Sugar, will be penning an original story for Save the Light, which centers around Steven and his fellow Crystal Gems being tasked with retrieving a very powerful magical weapon after it was stolen from Beach City. The console RPG will feature a mixture of both real-time AND turn-based gameplay mechanics, along with party customization options and plenty of puzzles to solve. Right now, there’s only a summer release window announced with no solid release date, however console owners who are traveling to PAX East in Boston this weekend (which started TODAY) can look forward to learning more about the beautiful and stylish game!